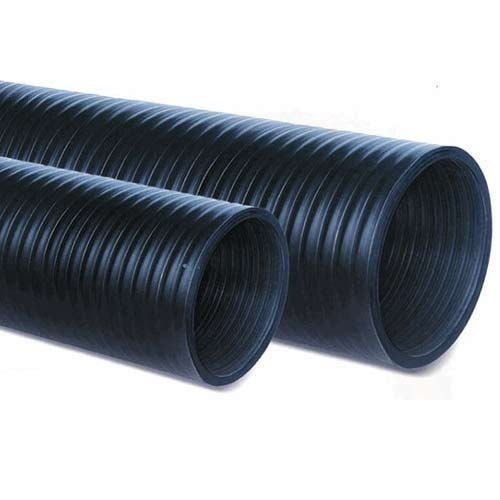 Providing you the best range of hdpe water pipe, hdpe pipes and agricultural hdpe pipe with effective & timely delivery. As per the variegated requirements of our clients, we are offering an extensive collection of HDPE Agricultural Pipes. 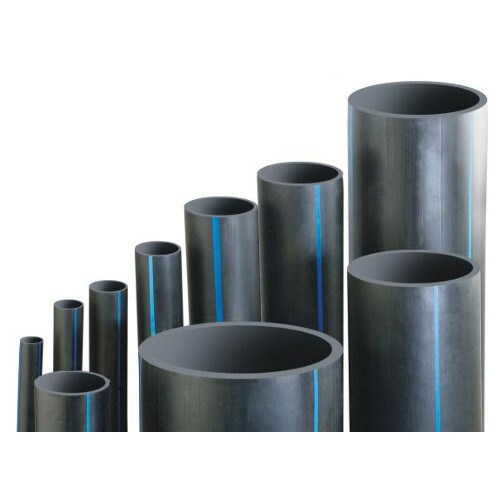 Our offered pipes are reckoned in the market for their seamless finish, non-corrosive and abrasion resistance nature. 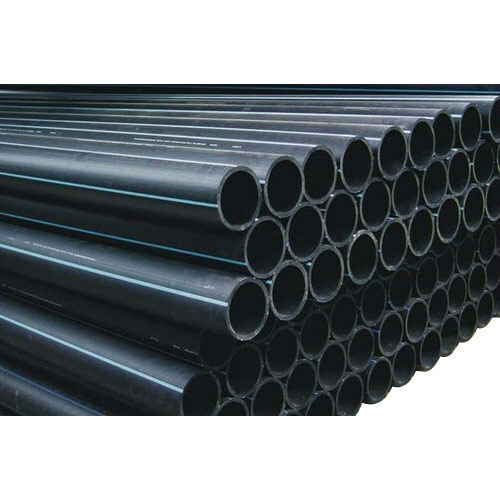 These pipes are quality approved which is in sync with the set industry norms. It is available in various sizes and shapes to suit the purpose of the clients. In addition, these pipes are stringently tested on certain parameters to eradicate all kind of defect before delivering to clients.